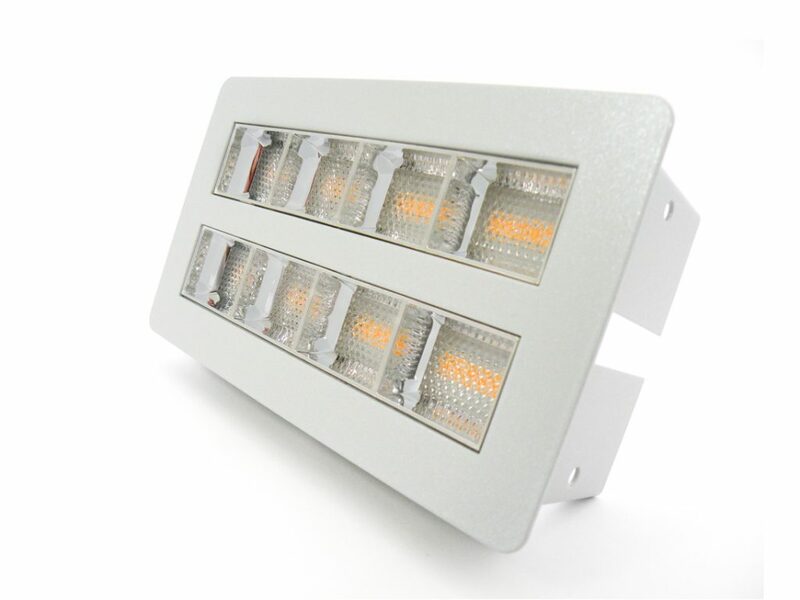 The Infinitas 3in1 LED module is designed for use in office, track and continuous line luminaries for applications with the highest demands on effectiveness and visual comfort. 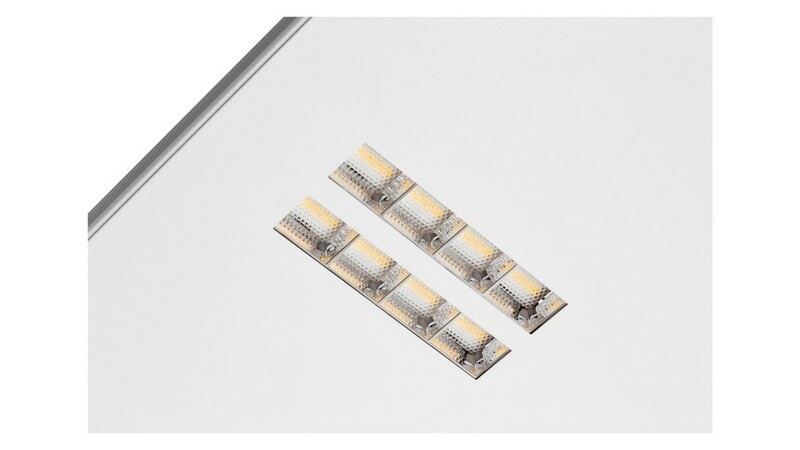 The clever combination of high-performance LED light sources with an original hybrid optical system and carefree thermal management determine the module for ready use. 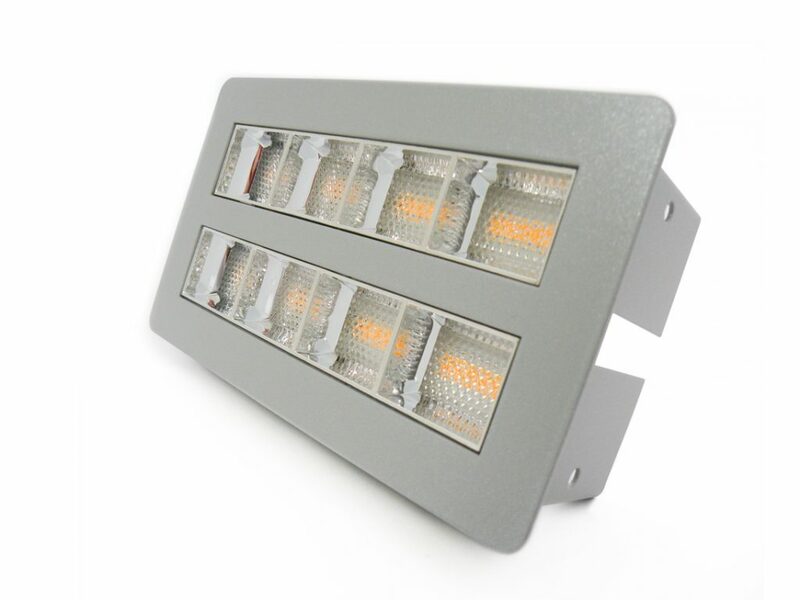 Infinitas’ lighting parameters, especially very low glare, make it ideal for use in the lighting fixtures for offices, classrooms, laboratories, cashdesk areas etc. 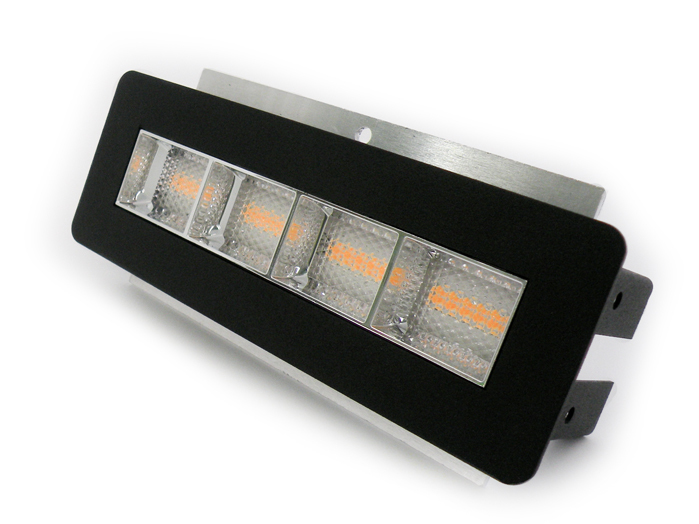 Their easy installation make them suitable for implementation into general illumination. 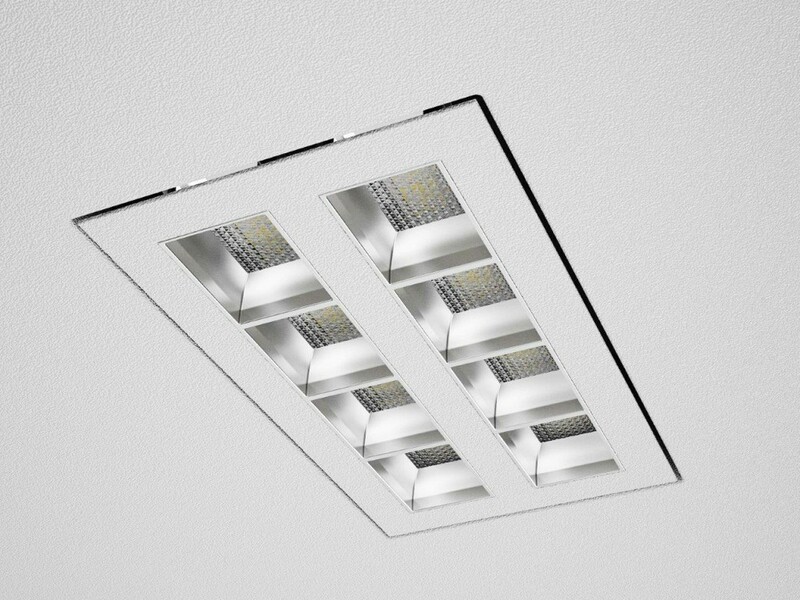 With a small modification, they can be installed even in a very thin luminaire and thanks to the different CCT (3000 K / 4000 K) with a CRI 83 or 93 make their usage even more wide. 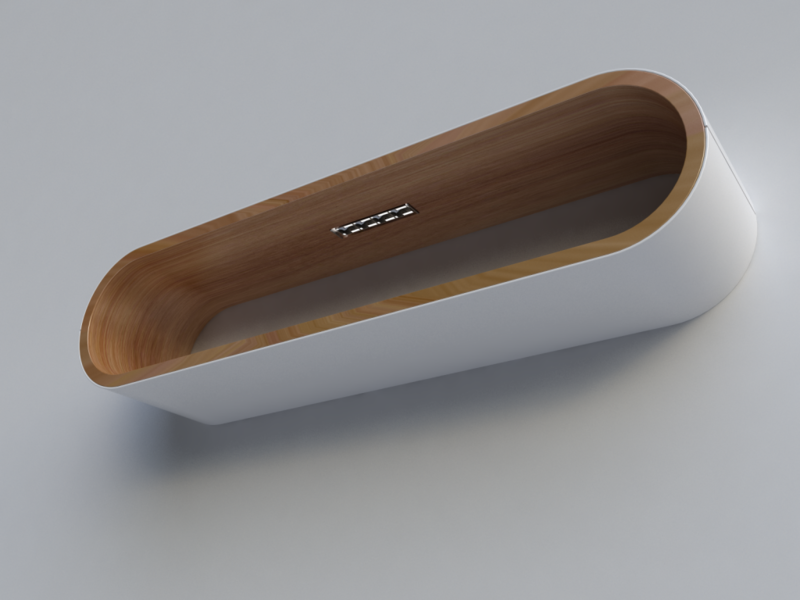 Thanks to the low profile and all-in-one design, Infinitas is destined to be used in furniture as well. 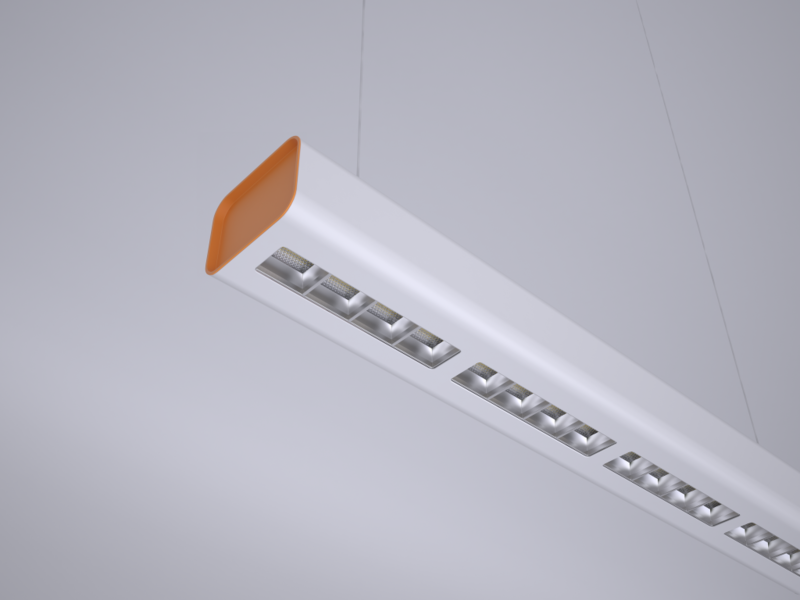 According to the illumination parameters required, furniture manufacturers can select the type, number, and drive current of units for inclusion. 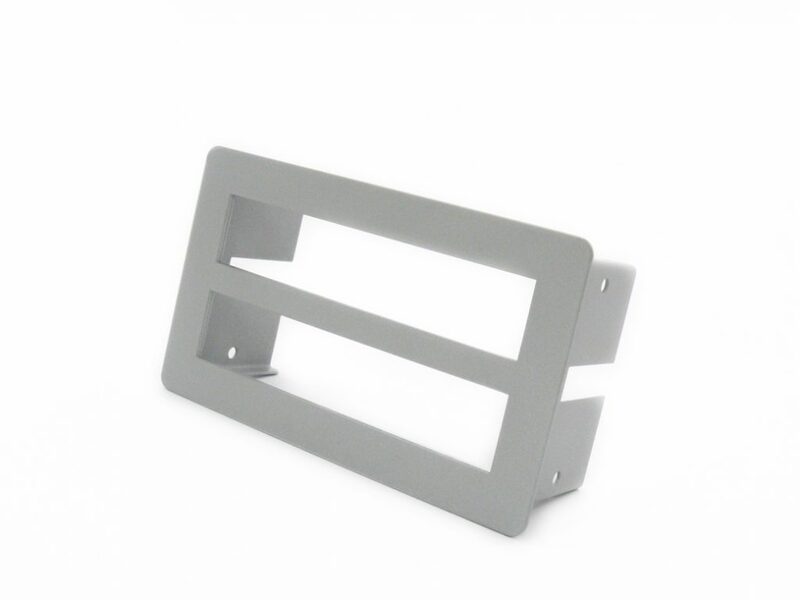 We recommend Infinitas as a perfect addition to reception and kitchen furniture, and for incorporation into display cases and shelves in a wide array of applications, including retail. 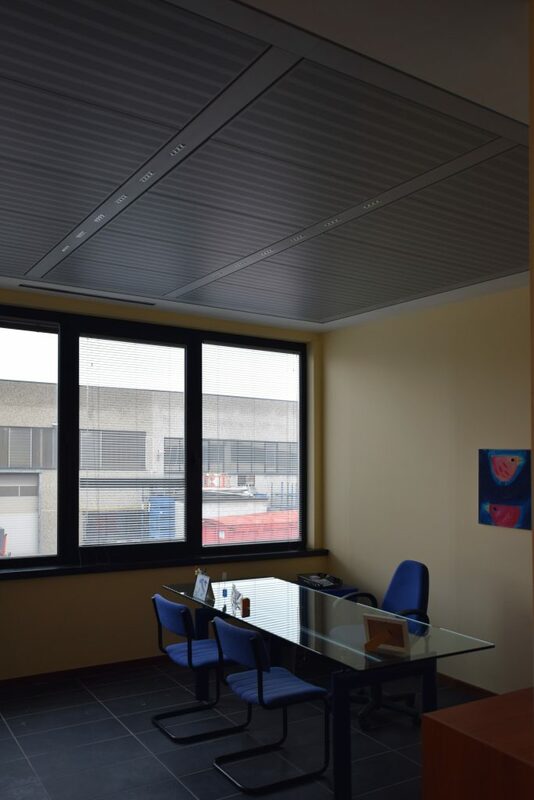 The most aesthetically appealing result will achieved by using a special frame that will cover the opening in the furniture. 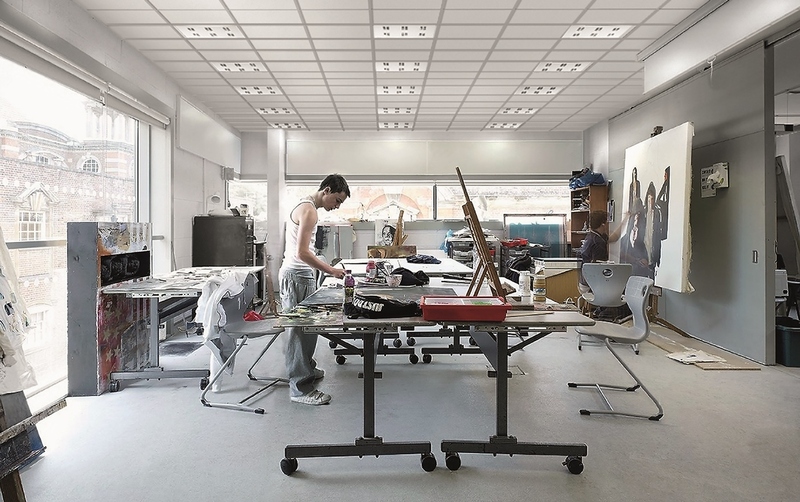 Infinitas is ideal for direct installation into ceilings. 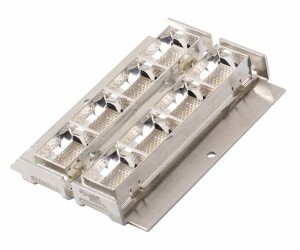 Its mechanical design is tailored to easy installation, which is facilitated by two M4 screws. 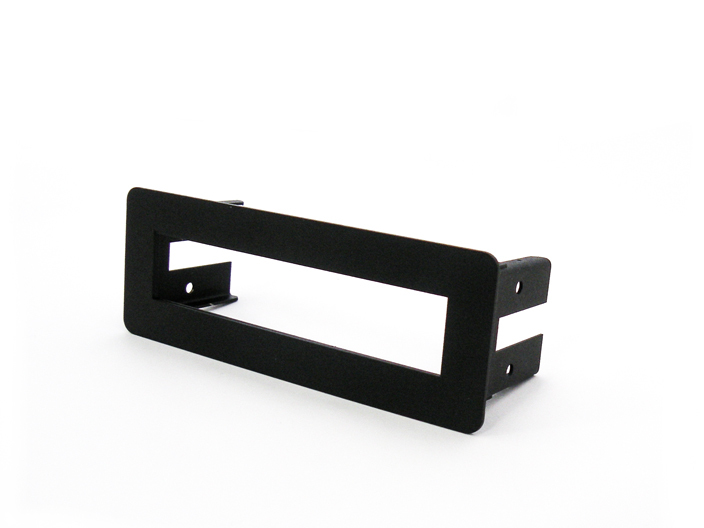 To achieve a smooth finish around the mounted Unit, we recommend using laser cutting or the addition of a frame placed within the opening. We can supply a suitable frame on request. 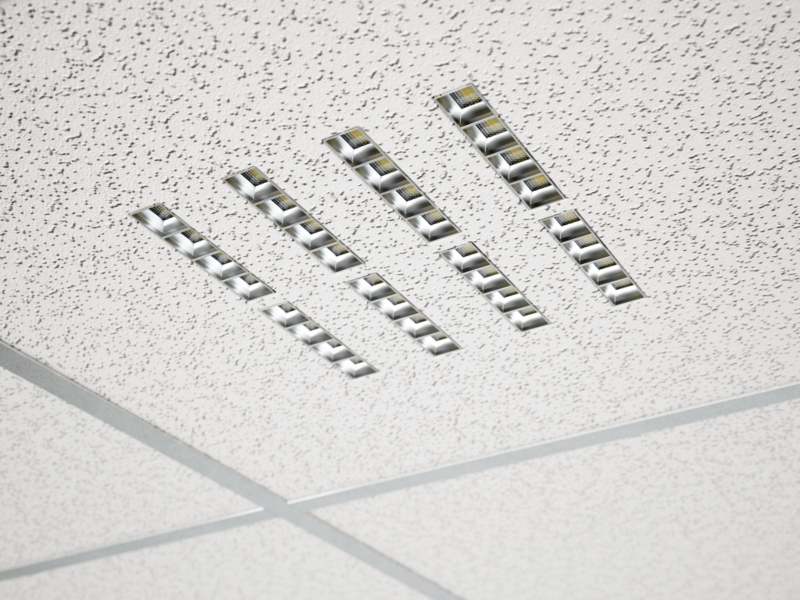 Users can decide how many Units to install in a ceiling according to illumination requirement or application, especially in the case of flexible plasterboard ceilings. 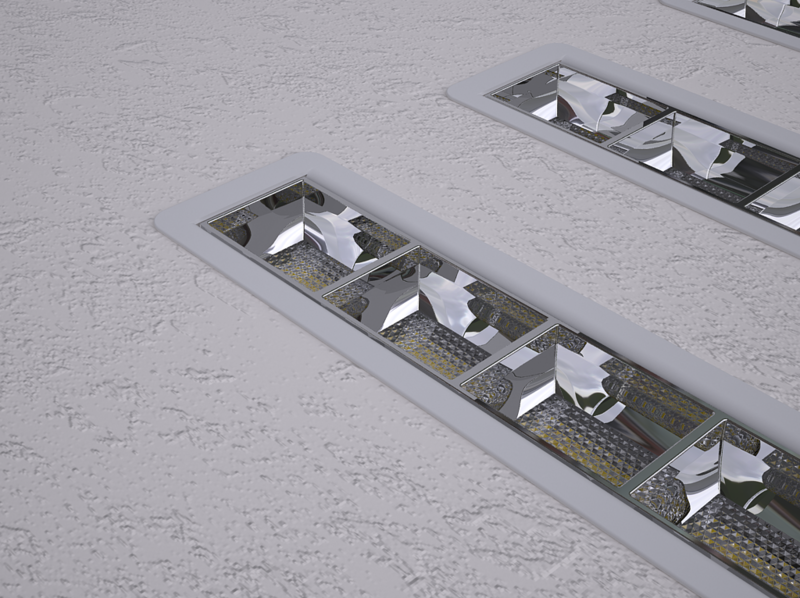 Manufacturers of T-bar ceiling grids may offer pre-fabricated solution with Infinitas Units already implemented. 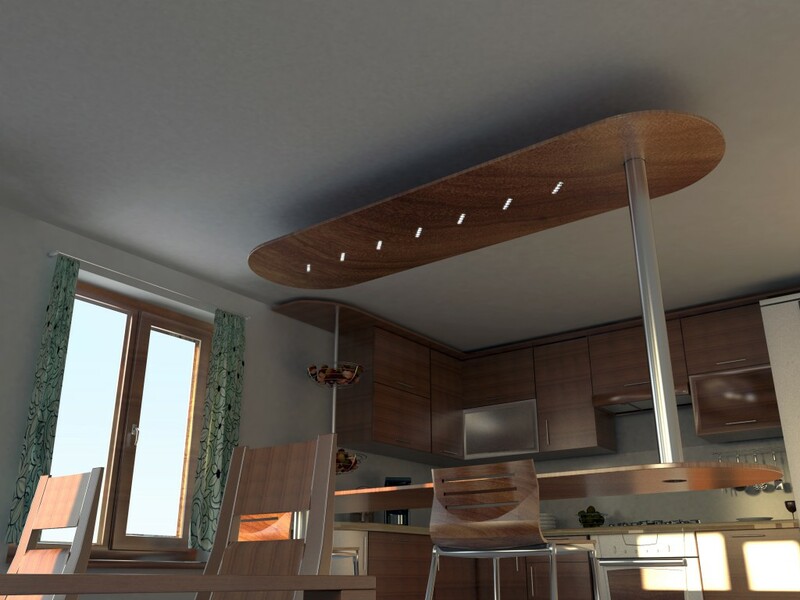 Direct installation of Infinitas Units is particularly suitable for special ceiling types such as those with unusual shapes of made of specialist materials like wood and metal. 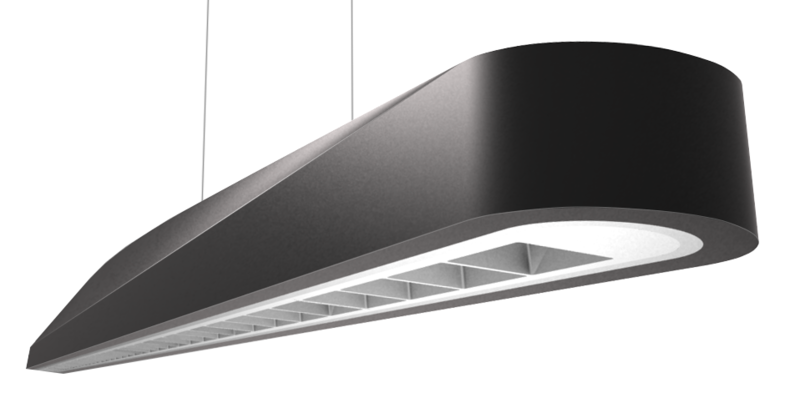 From a design point of view, Infinitas discreet incorporation will not disturb the interior aesthetic. 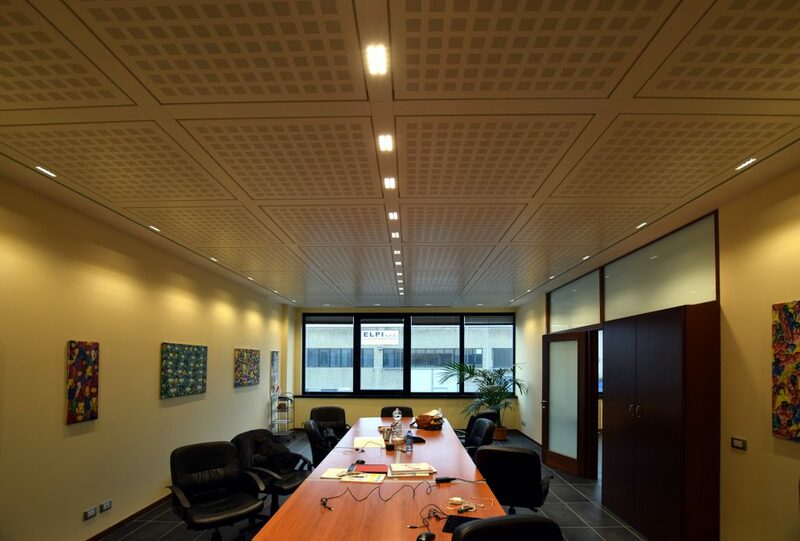 And from a practical point of view, there is no need to concern yourselves with thermal management issues, as Infinitas includes its own passive thermal management, and we will support you in selection of the most suitable driver for your particular project. 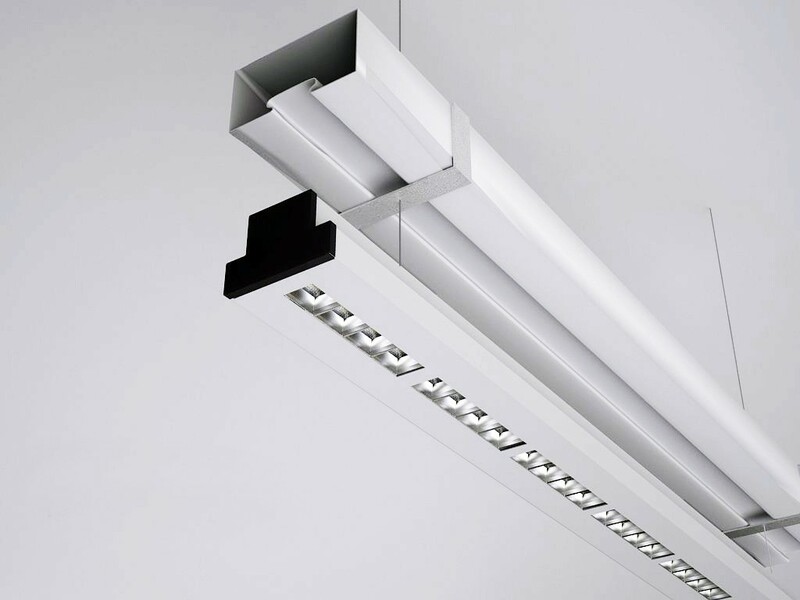 The small dimensions of the Infinitas Unit means it is also suitable, and easy, to incorporate into rail and other such constructions. 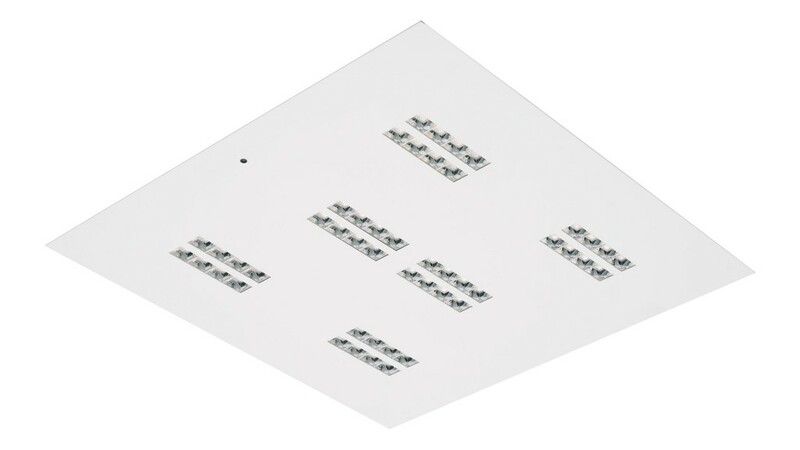 In the case of inclusion in racking and industrial constructions in warehouses and production halls, etc, it is possible to substitute standard luminaires for Infinitas Unit installed as needed to provide the required illumination. So easy, and very effective!